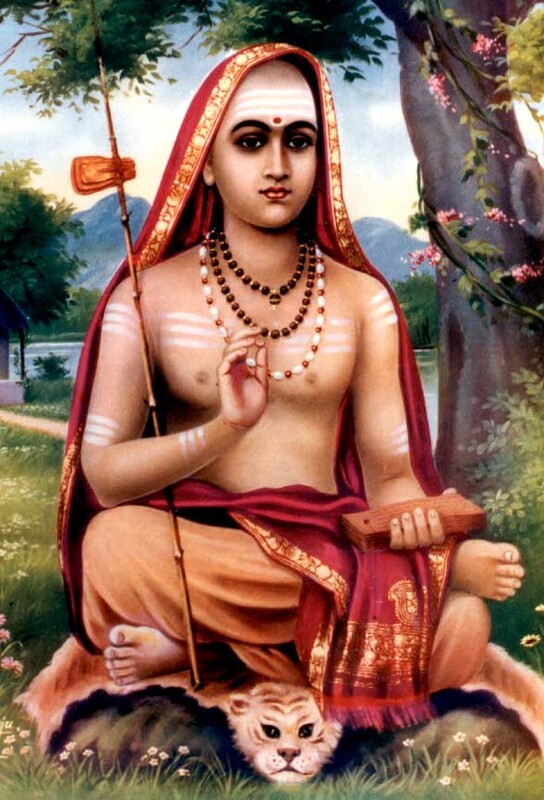 As mentioned last class, Vedanta means ‘end of the Vedas’ and is the further systematizing of the Upanishad wisdom. While the Vedic hymns to the gods and rituals were kept, the Upanishads suggest again and again that self-discipline and philosophical insight are the inner meaning of the outer rituals just as the mind is the inner meaning and essence of the outer body. This is the true knowledge (vidya) of the ritual, and it is knowledge rather than ritual that dispels ignorance (avidya). Just as ritual was thought to please and nourish the gods, the Vedanta schools taught that knowledge and wisdom are the life’s blood of the cosmos, the nourishing of the cosmos through the nourishing of the self. As the self grows in wisdom, the self expands the cosmos and the cosmos expands the self. This implies that the original position of the self is one of ignorance and darkness that is to be overcome through wisdom and enlightenment. Just as the Jains and Buddhists share much of the Upanishads’ outlook, they share the idea that the cosmos and self, as it first appears in a disjointed and articulated state, is maya or illusion. Sometimes maya was personified as a benevolent god (Maya, lord of illusion), sometimes as a demon as with some early Indian Buddhist schools. In some stories, Maya is a playful trickster, while in some accounts of the enlightenment of the Buddha Maya, also called Mara, is king of the demons and sends all he can at the Buddha to prevent him from achieving enlightenment. 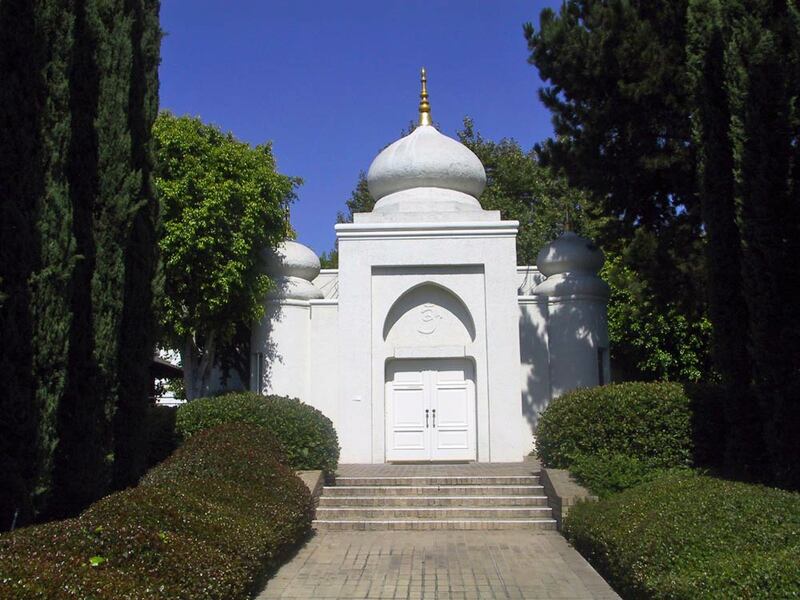 There were several Vedanta schools with their own teachers and teachings. The two most famous are the monistic school of Shamkara and the theistic school of Ramanuja. Shamkara pushed beyond the personified gods towards the monism of the One and All, while Ramanuja criticized Shamkara by name as well as other ‘liberal worshipers’ like those admonished in the Vedic hymn we read, for abandoning the gods and Bhakti devotional worship as inessential to participation in the unity of the cosmos. For Ramanuja, the gods and darshana are an important and essential part of rising into the unity of All. 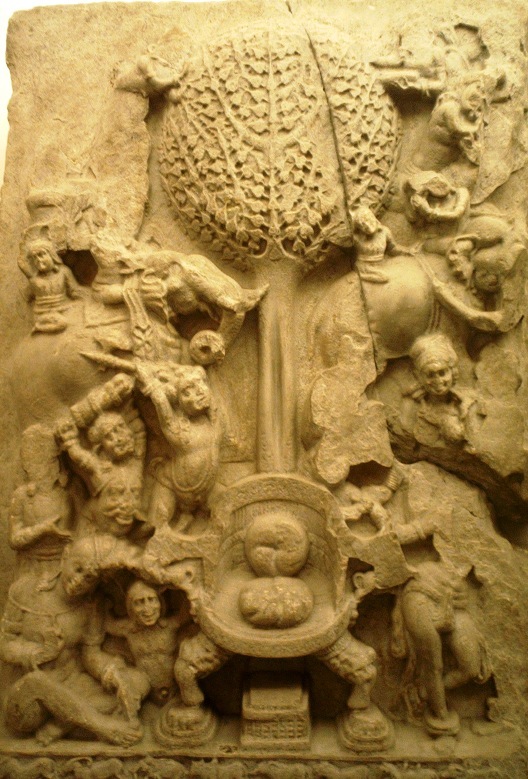 Shamkara, the more progressive, pictured here, like the Buddhists and Jains understanding the Upanishads to be higher than the Vedas and thus beyond them, while Ramanuja, the more traditional, sees the Upanishads and Vedanta as essentially rooted in the theism of the Vedas and thus requiring them.